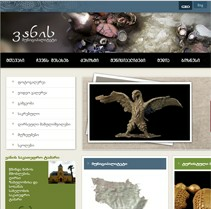 has been formed in 2009. 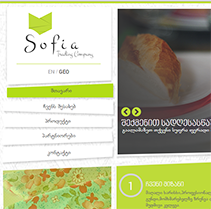 According to gained experience team is focused on Web Standards, Friendly GUI, Usable Accessible Media, Design Initiating on Information Architecture, strong friendship with Search Engine Optimization, getting in touch appearing new technologies and assimilating as fast as possible. 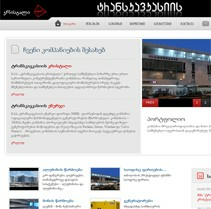 Young and Perspective web/graphic designer. 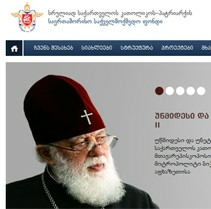 His modern thinking in design industry gives his works the unique nuance. 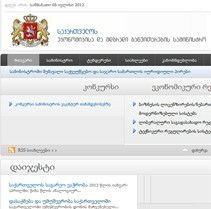 Experienced web-programmer. His programming skills and different coding style are the examples of his professionalism. 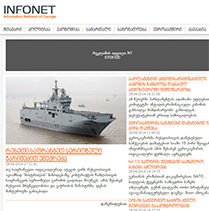 We’re always pleased to announce an opening for the position of Designer or Developer. 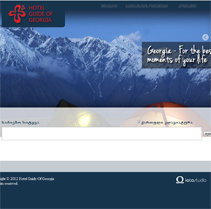 If you’re interested in joining our team, fill form forDesigner or Developer. 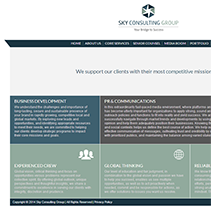 Pick out your brand with refined corporative identity. 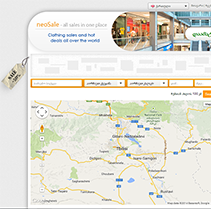 Spread your advertisement with original design. From the exquisitely manicured grounds to the casual elegance of guest rooms, Holiday Inn Tbilisi hotel will challenge your senses and provide you with an experience that has redefined comfort. 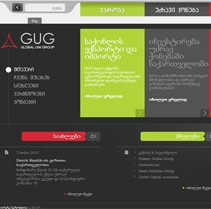 Global Uni Group (GUG) is a business advisory, investment and trade promotion company. 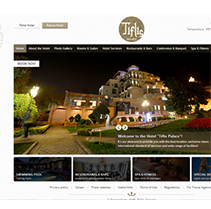 Tiflis Palace is a luxurious boutique hotel located in a very heart of Tbilisi, surrounded by the BEST picturesque and breath-taking views available in Tbilisi, the most popular tourist attractions and the widest choice of restaurants, cafes and galleries. 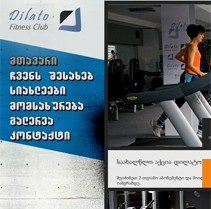 Dilato offers clients always pleasant atmosphere which improves mood and the physical form as well. 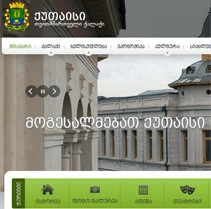 Proceeding from its historic tradition, the Orthodox Church of Georgia became one of the main pillars and driving forces for the construction of the new Georgian state. 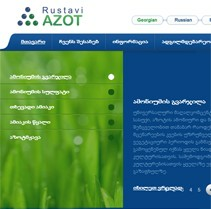 Rustavi enterprise "Azot" has a strong position at domestic and world markets. The company specializes in the production of mineral fertilizers, ammonia, sodium cyanide, nitric acid, ammonia water and other products. 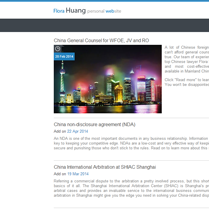 \"Transcaucasus Crystal\" LTD, is a leading company in a high quality general construction services market segment. 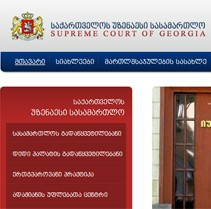 Getsadze & Pateishvili LLC is an independent Georgian law firm located in Tbilisi. 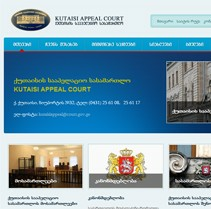 Law Office Getsadze & Pateishvili is a legal successor of the Law Firm LTD Partner. 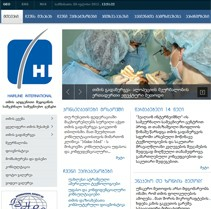 Scientific center for hair transplantation. 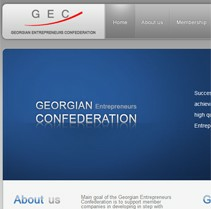 Main goal of the Georgian Entrepreneurs Confederation is to support member companies in developing in step with dynamics of the world and local markets, establishing contacts with local and international investors and implementing effective business projects consistent with modern requirements. 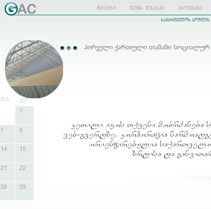 Website for Georgian Agricultural Corporation. Vani is a town on southwest of Imereti region in western Georgia populated by wonderful people and settled in beautiful nature. 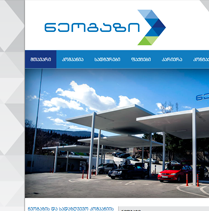 The Chamber of Control is an independent Institution, responsible for the country’s finance and economic control, also conducts its activities on behalf of the Parliament. The mission of the Ministry of Economy and Sustainable Development is to provide stable and high temps of economic growth with working up and implementation an effective economic policy. 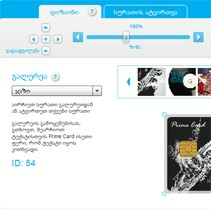 Be original and express yourself with new credit card TBC PrimeCard! Holland Toys - company that is importing toys from Holland to Georgia since 1998. 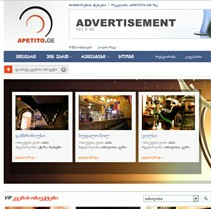 Apetito.ge provides customers with full information about food venues in Georgia. 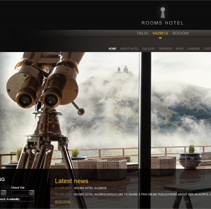 Acording to taste, mood and character you can easily find Pubs, Restaurants, Clubs, Cafe-bars etc. 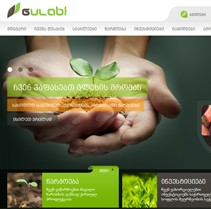 “Gulabi” LTD was founded in February 8’th 2012. 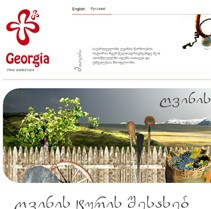 Directions of our activity are: primary production in agriculture, investments and export of Georgian agricultural products. As for the primary production, our company possesses a large amount of agricultural lands on which we produce our products.